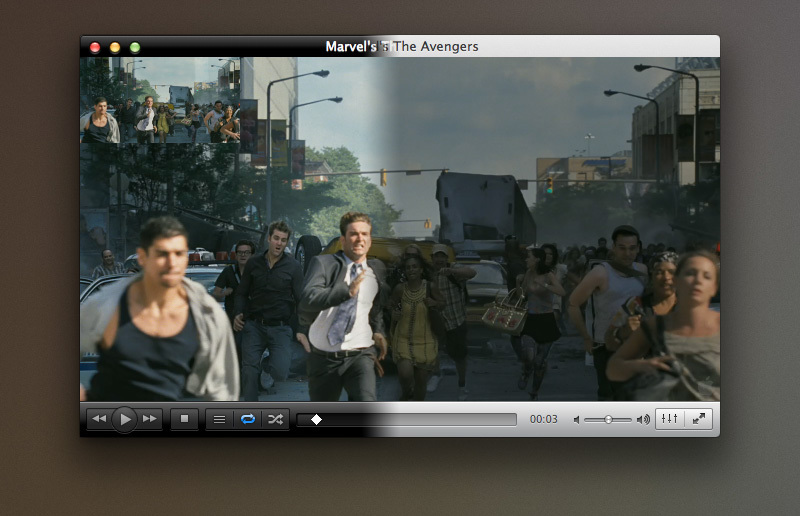 VLC 2.0.8 "Twoflower" is a small update to our 2.0 media player. 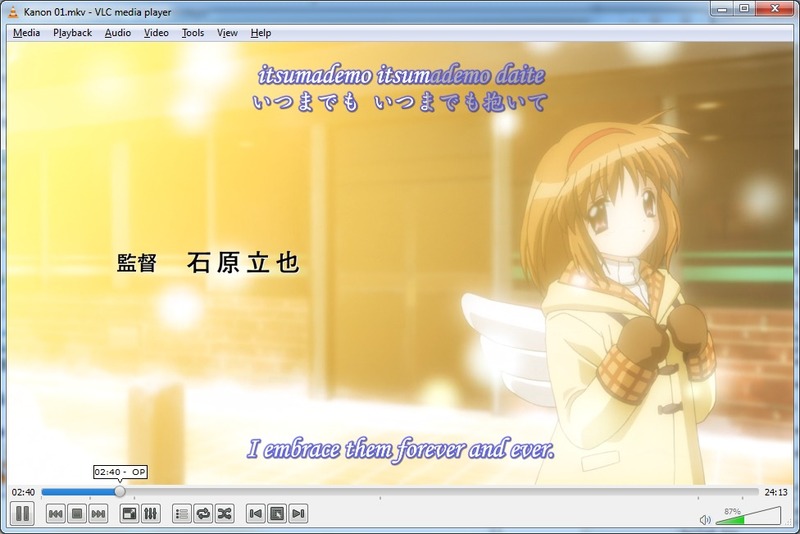 With faster decoding on multi-core, GPU, and mobile hardware and the ability to open more formats, notably professional, HD and 10bits codecs, 2.0 was a major upgrade for VLC. - Menus are deactivated in this release (will come soon). - AACS and BD+ DRM libraries and keys are not shipped, for legal reasons. - Available in 2 colors: Lion grey and QTX black. - Extensions support and better Lion integration. Support for Jpeg-2000, Dirac and DNxHD/VC-3 in 10bits. VLC's web plugins have been rewritten for better integration and stability in all browsers. Fix ISDB-S tunning on Linux. Fix use-after-free in sgimb module. Fix crashes in libavcodec module. Fix invalid memcpy in MMS access module. Improve resitance against malformed MKV files. 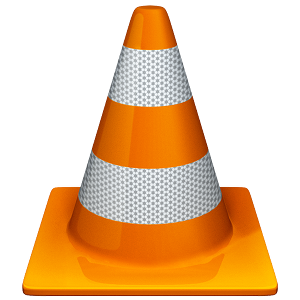 Ask your favorite packager for VLC 2.0!